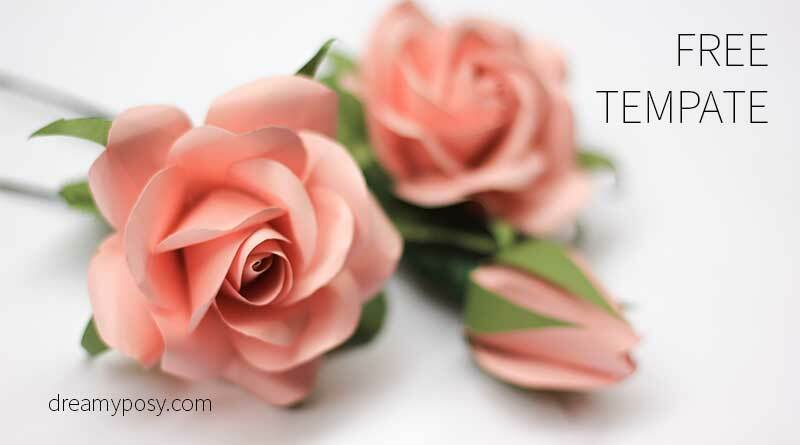 This rose paper bouquet is a new arrangement of the paper rose, paper hydrangea and paper baby breath flowers that I have shared all full tutorials and templates. 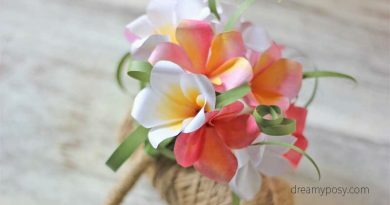 I hope it could inspire anyone who wanna DIY paper flower bouquet. 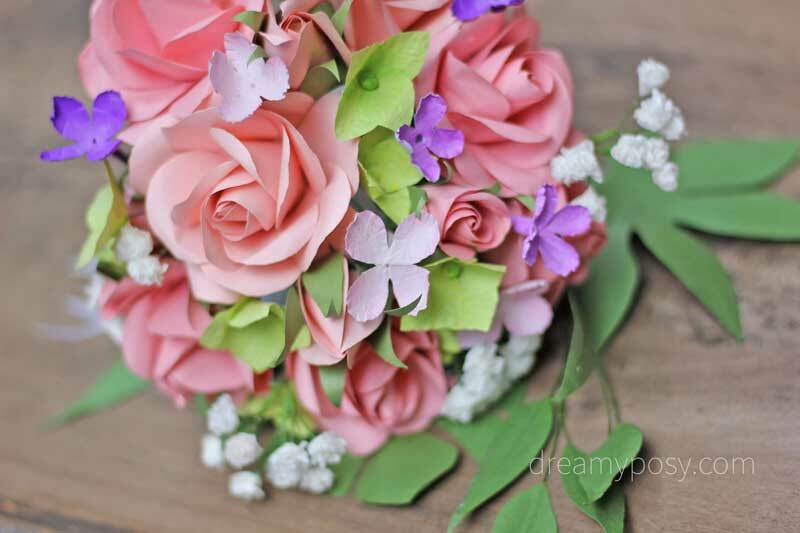 I do not use any special tools, just trying to make this handmade bouquet from very simple materials and tools. Please have a glance at the following image to know several key steps to make this paper bouquet. Grab the paper color (pink and green), printer color and facial tissue as well as the glue gun and scissors. 4. 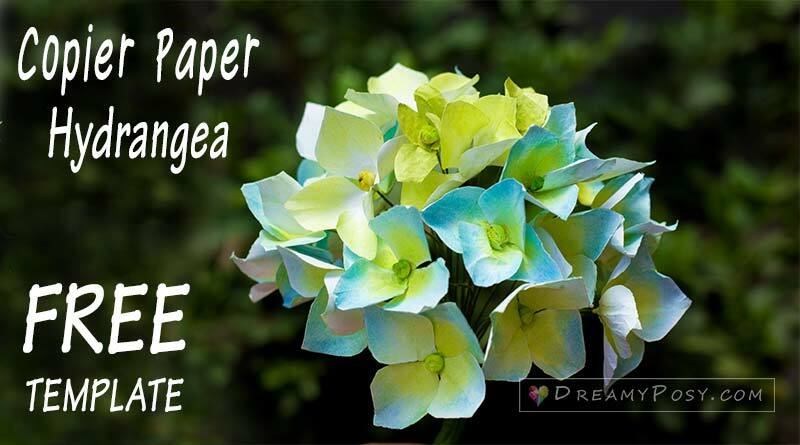 For making the paper Hydrangea tutorial, made from printer paper, please have a look at this post for step by step video instruction. 5. 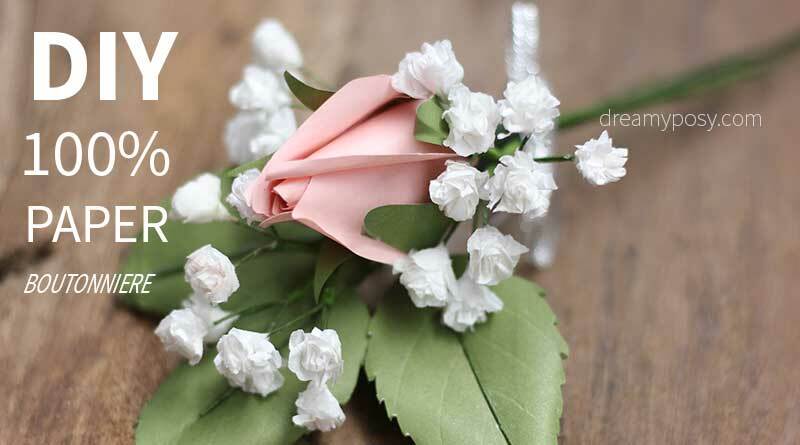 Here is the tutorial to make the paper Baby’s Breath (paper Gypsophila) from facial tissue paper, this easy video instruction will show you all the steps. 6. 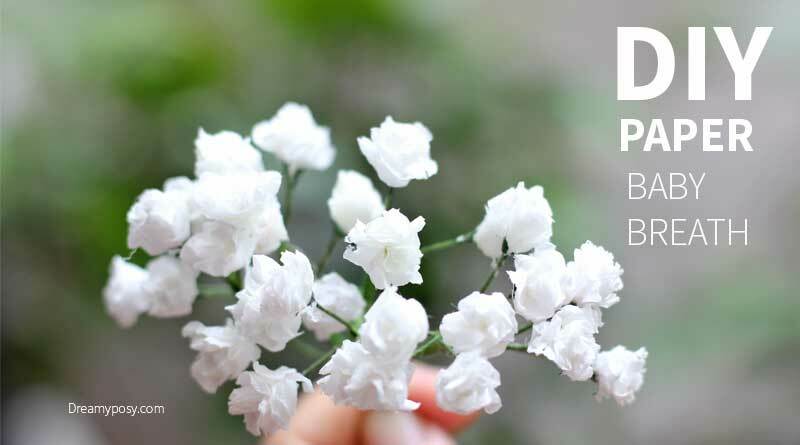 To make the paper Lilac from printer paper, please click Paper lilac flower here. Download the free template and watch it from 3:53 of the video. 7. I also prepared the greenery tutorial to arrange with this bouquet. Your flowers are just amazing. Your tutorials solved a big problem of mines. But I find problem in arranging them into a bouquet. I’m glad that you like it. Thanks. The templates are always the last item/point in the material list, dear. whay kind of paper do u use? card stock or regular? Actually, you could try both regular and thin cardstock (<150gsm) for this roses, Becky. You have managed to create my favorite website ever! Hi, love your flowers. Instead of using paper can I use crepe paper instead? 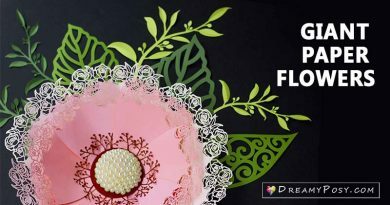 Maria, as this post is the combination of other paper flower tutorials I’ve shared, so this post doesn’t have templates. 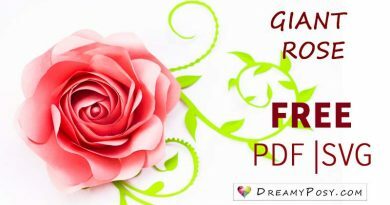 Please go to each flower tutorial and get the template at the end of the material list of each post. Thank you. Pls did you make a video of putting the wedding flowers together . Your flowers are amazing! I’m so impressed and find it so incredible that you have actually made these. I’m getting married and considering making flowers and wondered if you could make some blush/peach peonies? Would be wonderful to see your creation. Hi, love to see your tutotial video. 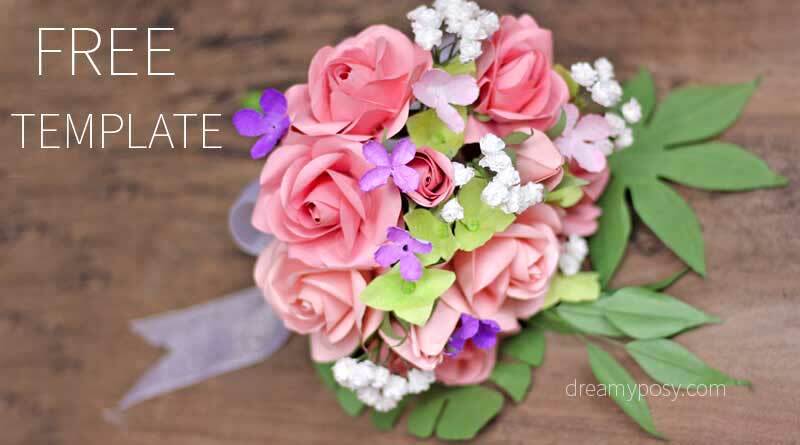 2- can you show us a video how to assemle the paper flower into flower bouquet ? Hello Ng, thank you for reminding me. I’ve just uploaded the template for greenery for this bouquet. There are still many more greenery that could be used for this bouquet, I will share all later on my next tutorials. I will try to make video of bouquet arrangement in my next tute, actually I’m not good at arranging, but I will try to learn more :). Please remember to share and tag me your works lah, I saw you on fb, instagram already.